If you say "Ralph Lauren" to a non-fashion-related person it would probably say nothing to him. But try to say POLO shirt and he or she would immediately reply with positive "Yes of course" answer. 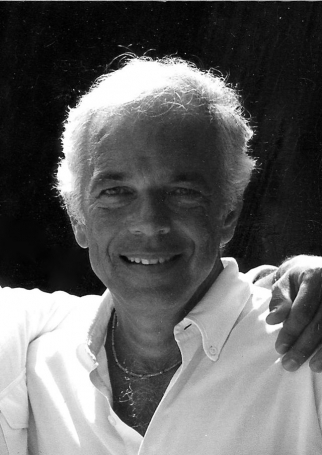 Ralph Lauren is one of those few people who created a fashion empire from scratches. 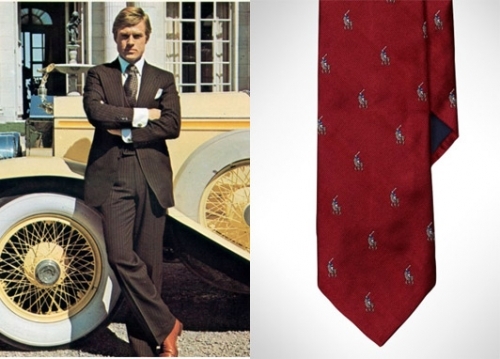 During 1960s Ralph Lauren was working as a salesman in a tie company. But his designing talent and business-mindedness changed this situation . In 1966 he left the tie company and established his own company in the Empire State Building selling ties to small New York shops. 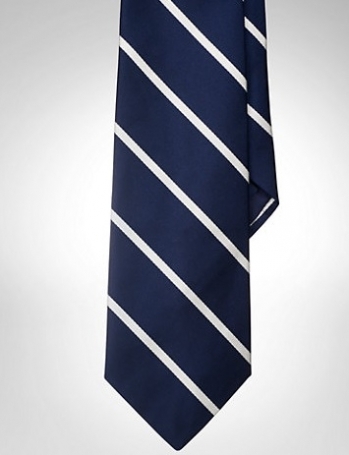 In the next year Lauren was on his way of chasing million dollar dream: With the financial help of Normal Hilton, Lauren established his first necktie store where next to a number of renown brands his newly designed "Polo" ties appeared. Step by step, during long 5 decades, Lauren created a fashion empire which today generates $7 billion a year. In 1970 Lauren won a COTY award for his unique menswear line and at the same time line of women's suits appeared carrying POLO emblem for the first time. But it was 1972 when POLO's famous short sleeve pique shirt appeared leading to an international recognition of Ralph Lauren's women collection. It was represented in 24 colors and became an absolute classic with a short period of time. His recognition augmented when he designed clothing styles for various movies, including The Great Gatsby. His brands have become internationally accepted and appreciated. 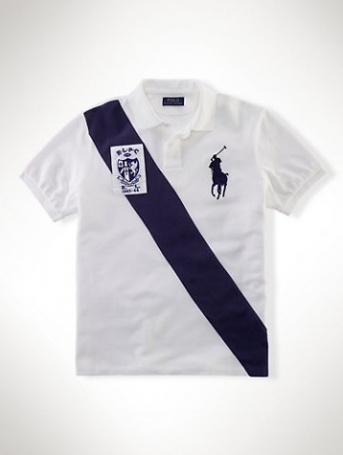 Today, Polo brand is associated with premium quality and perfect design. Polo gave fashion industry a new unique flavor, turning our life into luxurious game of fine textiles, colors and mind blowing fantasy of human imagination.